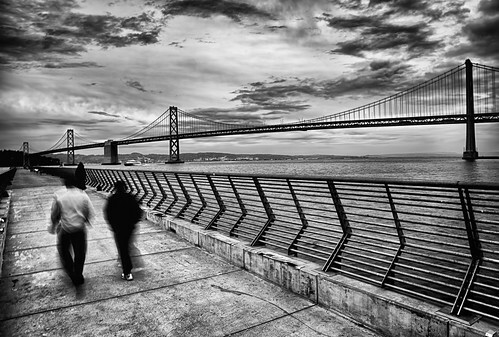 Pier 14, a photo by ericwagner on Flickr. The western span of the San Francisco Bay Bridge as seen from Pier 14. This entry was posted in Uncategorized on March 13, 2014 by eric.